Directions: Wornall Rd north right on 85th street. Wornall Rd south left on 85th street. Tropical Sno Waldo is at Tropical Sno Waldo. 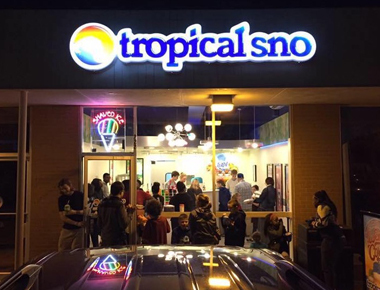 Tropical Sno Waldo updated their profile picture. Tropical Sno Waldo updated their cover photo.